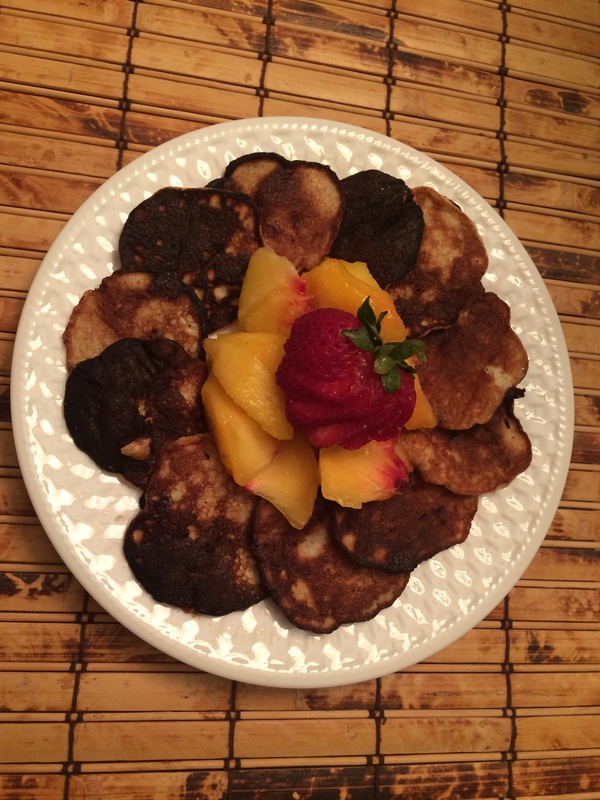 For a summer breakfast treat, play Jack Johnson’s Banana Pancakes and whip up these very simple, paleo-friendly pancakes. They are adorably small and snack-able, but satisfying and delicious. Drop dollar size amounts of batter on the pan. When the pancakes are slightly dry on the edges and bubbly in the middle, they are ready to flip. Combine flour, salt, and baking soda. Grate chocolate over the dry mixture, add chocolate chips, and set aside. 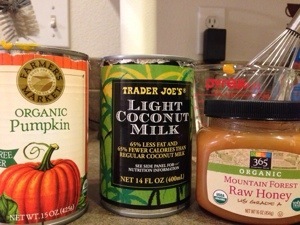 Melt the coconut oil in the microwave (30 to 45 seconds), add the honey, and mix well. Drop spoonfuls on a cookie sheet and bake for 11 minutes. As the heaters turn up and the frost lines windows, I love warm comfort foods, especially when they are good for you too! 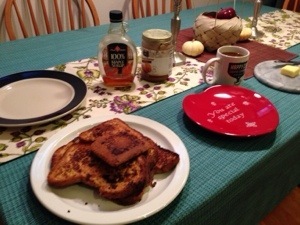 This recipe was originally inspired by Bob’s Red Mill’s cookbook, but I have made several modifications until it finally became my perfect autumn/winter breakfast. Put the coconut oil in a medium sauce pan on high-medium heat. When the oil is melted, add the chopped apples and spices. 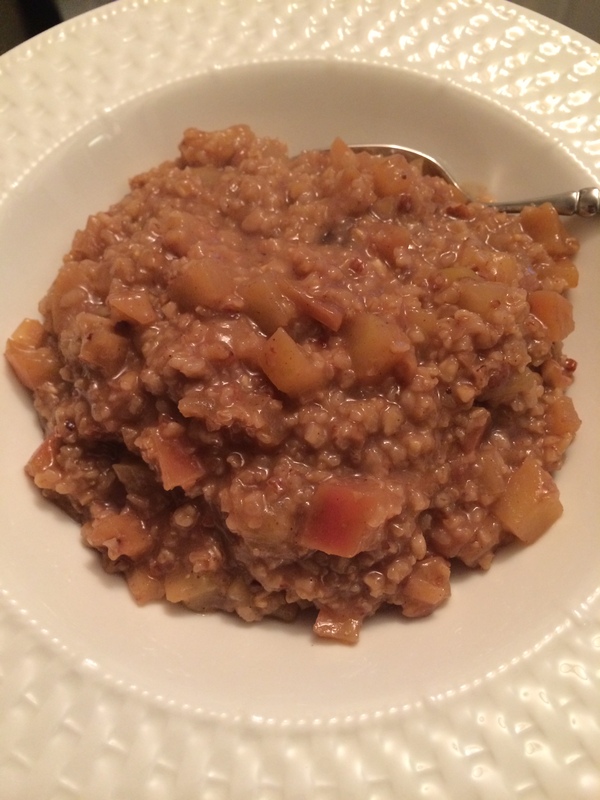 Saute apples until soft, then add the oats, apple cider, and water. Bring to a boil, then reduce heat to simmer until the oatmeal thickens (15 – 20 minutes). Heat the chopped pecans in a fry pan over medium heat. Stir them frequently and watch them as they burn quickly. Remove from heat when they are slightly toasted. Once the oatmeal has thickened, add the chopped pecans and serve immediately. As the holidays wind down and the cold months of winter are spread before me, I love the excuse for delicious comfort food at the end of a busy, cold day. This soup is particulary delicious after a day on the slopes, with a cold nose and tired achy muscles. Put butternut squash in the microwave for 2 minutes. 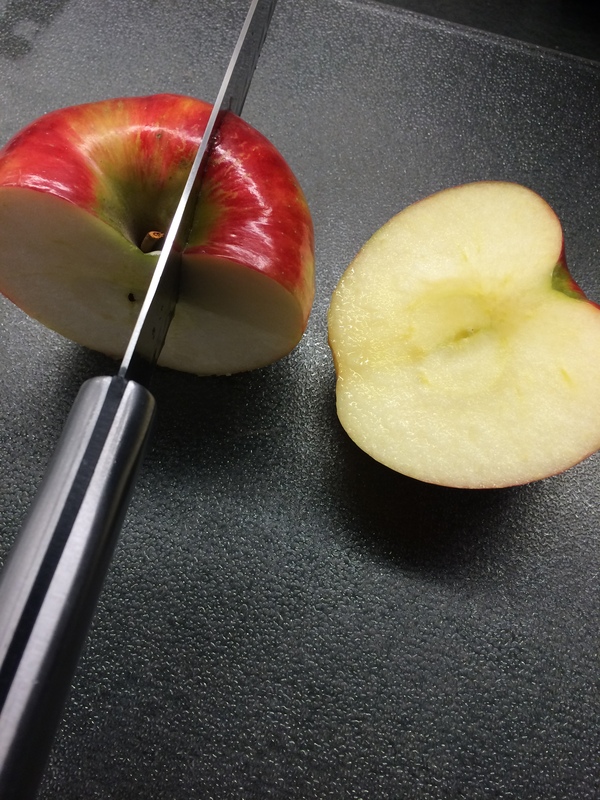 Take it out, cut off the stem, and then cut it half at the waist of the squash. Put the flat edge of the squash down on the cutting board, and slowly cut down to skin the squash. Cube the squash into squares and set aside. Peel sweet potato and chop into cubes. Steam squash and sweet potato in a basket until it’s soft (20-30 minutes). Set aside. Heat oil in a large saucepan. Add chopped onions, apples, curry, pepper and salt, sautéing over medium heat for 15 minutes. Add garlic and sauté for 2 more minutes. Add squash, sweet potato, Tobasco, and chicken broth to the onion base. Bring to boil and simmer for 15 minutes. Using an immersion blender, puree the soup until it is smooth. Add the coconut milk to the soup, return to simmer, and the soup is ready to serve. This recipe freezes very well for spur of the moment soup on a cold winter day. Makes 8 cups, 140 calories per cup. Autumn is one of my favorite times of year. The air feels crisp and clean, apples taste sweeter, and my favorite winter squash abounds: Pumpkin! How can you not love a vegetable that makes the most delicious desserts? 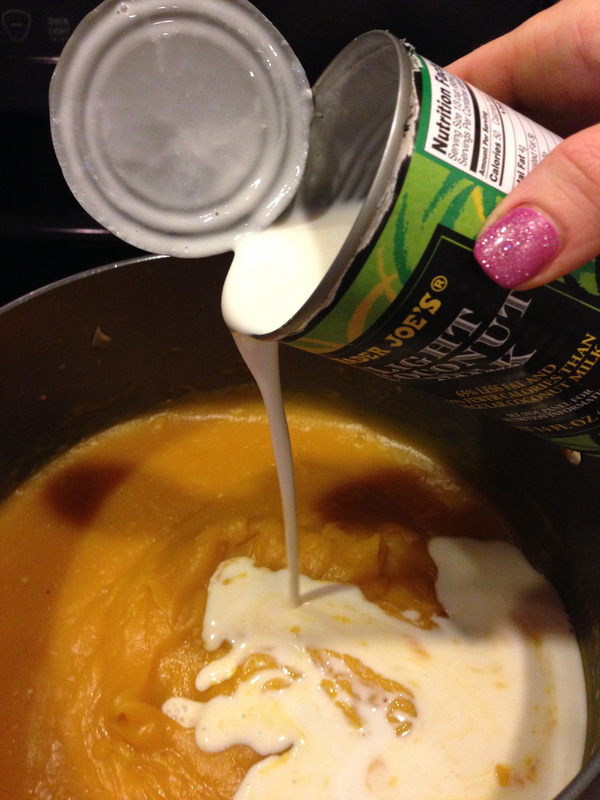 I use every possible opportunity to incorporate pumpkins into my fall recipes, but pumpkin pie custard has to be my favorite. I eat it for breakfast or as a sweet treat after lunch or dinner. Best of all, it is filling and satisfying but without all the extra sugar and processed flour in pumpkin pie. Mix together pumpkin, honey and spices (KitchenAid mixer will work well!). Add the eggs. Last, pour in the coconut milk. Pour the liquid into your greased dishes. Place in the middle of the oven and bake for 15 minutes. Reduce heat to 350 degrees and bake for 40 – 60 minutes (depending on the size of your pan). The custard will be done when you can shake it and the middle does not jiggle (or insert a butter knife in the middle and see if it comes out clean). 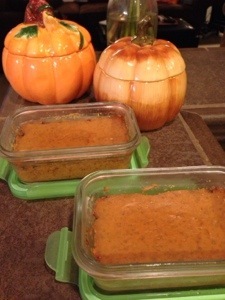 Let the pumpkin cool completely (overnight is ideal) and serve cold, either as breakfast or a dessert. Makes 12 servings, 100 calories per serving. Top custard with nonfat vanilla greek yogurt as a creamy topping. Serve custard with a plate of ginger snap cookies for a sweet dip at parties. This recipe could also be called “Pumpkin Coffee Creamer Reclaimed.” Essentially, I add a couple eggs to the pumpkin creamer that is already well-stocked in my fridge, and we have some delicious pumpkin french toast batter! 1. Preheat griddle to high (or 400° F). Add 1 tsp of butter to grease the surface. 2. Preheat oven to 170° F.
3. Whisk eggs and blend with pumpkin creamer in a flat bottomed bowl or dish. 4. Soak each slice of bread for 30 seconds in the batter. 5. 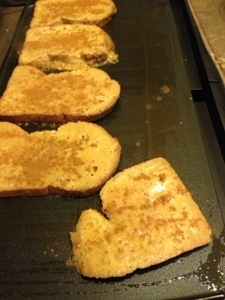 Place bread on preheated griddle and sprinkle cinnamon on the top. 6. Cook bread for 3 minutes, or until the bread is browned and crispy.